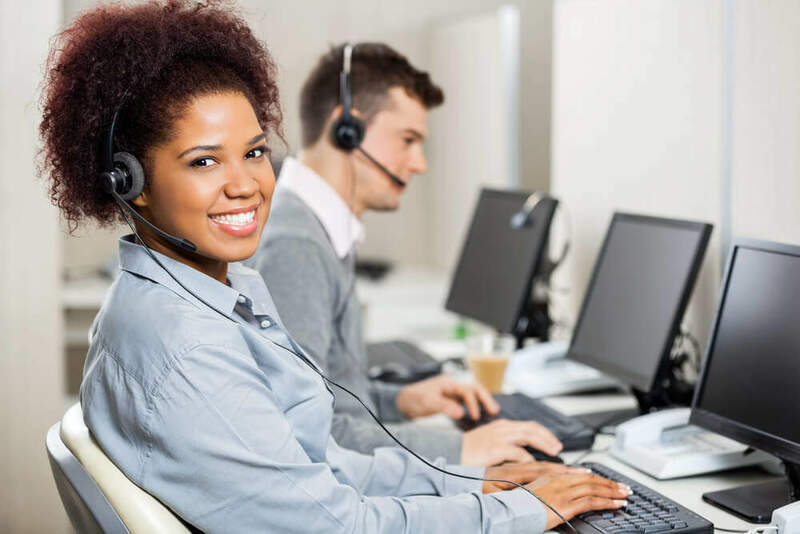 Once you successfully completed Level 3 Diploma in Customer Service Practice, you will gain an accredited qualification that will give your career the jumpstart you have always wanted. With this qualification you can further expand your education or go onto work in numerous positions that will also put you in line to demand a higher salary or job promotion. The average UK salary per annum according to https://www.payscale.com is given below. I am more than happy with the results of this course. Would surely recommend Study365 to others.